We provide everything you need for your holiday in Banyuwangi, from cheap room, locker storage, car rental with driver, ticket booking, private and share tour to the most popular destination in Banyuawngi.Contact us, we will help you out with any questions! We have cheap bed for a short stay,locker service for guests who arrive late evening and do not need book a bed at all. We could arrange a private car with a driver or help you to find motorbike for self ride to explore Banyuwangi. We provide guests either private or share tours, visitors could also book cheap ticket for train and flight here easily. Reliable information about Banyuwangi tourism destination for everybody, just send us an email or directly go to our office. Banyuwangi 2018 - We were happily announced that we just open our new property under name " Tera's House - Homestay and Tour ". It is located only 5 minutes walk from Karangasem train station which consists of 2 private bedrooms. It is good for family or small group of friends. Today we will share travel tips about How To Get To Kawah Ijen, Probolinggo and Surabaya From Banyuwangi, just to be remembered we took our homestay Kampung Osing Inn as a starting point due to its location which is close to Karangasem Train Station. 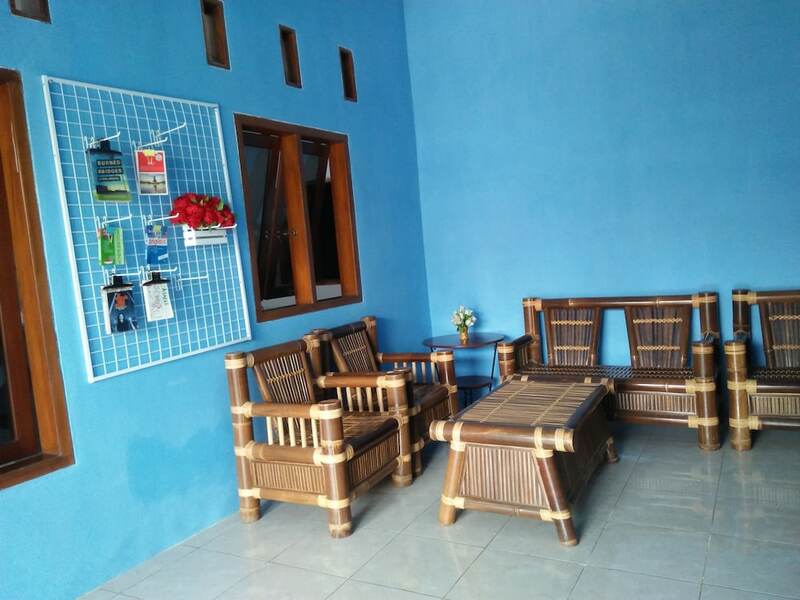 d stay in our lovely homestay "Kampung Osing Inn", if you haven't stay there yet, contact us now to secure your room. Kawah Ijen take about 1-1.5 hours drive from Kampung Osing Inn, the easiest way to get there just book a package. We organize shared tour with our other guests at affordable and reasonable price, if you book a private tour in advance we will give you some discount and bonus. You also could just hike Kawah Ijen by yourself by hire car and self ride by motorbike. Self ride could be the cheapest way to get but it less safe for riding midnight and exhausted condition after tough hike. It is possible but not safety enough for your first time motorbike ride, for more detail about how to get there independently read out our previous post above link. 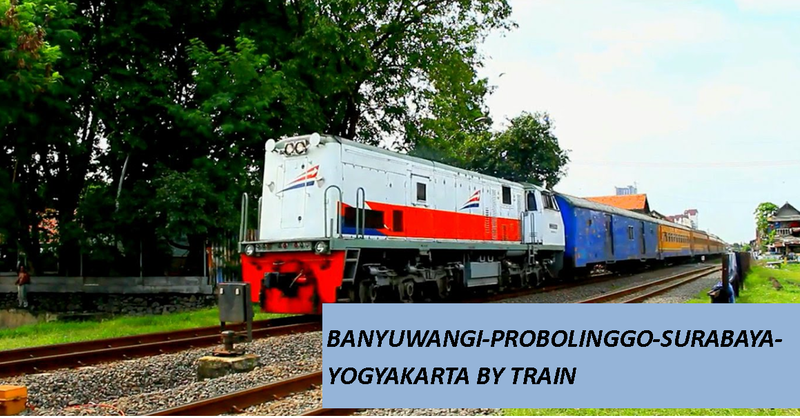 The easiest way getting to Probolinggo from Banyuwangi is by taking train, there are three trains which is going to Probolinggo. It has departure time quite early in the morning at 06.45 am, it is not possible to get to this train if you are doing Kawah Ijen unless you have to spend another night in Banyuwangi. This Sritanjung train also could take you to Surabaya and Yogyakarta. This train will arrive in Lempuyangan Train Station in Yogyakarta, it is not the main station which take about 30 minutes taxi drive to the center. Arrival time at Yogyakarta around 8.30 pm. This train is the best option to get to Probolinggo, mostly you will arrive back from Kawah Ijen roughly at 8.00 am. For the price is a bit more expensive than Sritanjung Train as it has Business and Executive Class train. This is the latest and cheapest train options, but it will be arriving at Probolinggo in the evening estimated arrival time at 06.30 pm. We do not recommend this train unless you do not have other option due to its late arrival. You will have a difficulties to find public bus to get to Cemara Lawang, the latest bus available until 04.00 pm. Using the same trains available above to get to Surabaya, what you need to do is getting down from Cemara Lawang on time. Tips : Do not book your train ticket in advance, just book it on the spot. Public bus used to having delay to go to Probolinggo. Departure from Probolinggo train station at 11.00 am, it is a bit rush. 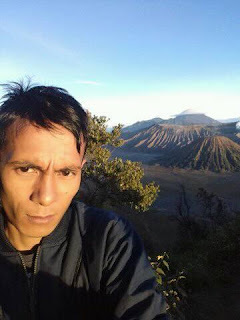 You have to manage your Bromo trek wisely, moreover if you intend to take Sritanjung Train to get to Yogyakarta. It is better to check seat availability first at the station and book the ticket later on the spot. It is a better option if you just want to go to Surabaya from Probolinggo, it departs from Probolinggo at about 01.00 pm. Have enough time to explore Mt. Bromo without being worried about missing the train. Exploring Surabaya, the first destination is House of Sampoerna, call them in advance to book free tourism bus to get around Surabaya most historic places in town and it is totally free. Things To Note: Departure from Banyuwangi would be taken from Banyuwangi Baru Station and Karangasem Station. The train will arrive at Lempuyangan Train Station Yogyakarta (30 Minutes away from city center). Another train name MUTIARA TIMUR SIANG is a direct train from Banyuwangi to Surabaya which available from Banyuwangi at 09.00 AM at Banyuwangi Baru Train Station. It would be also available from Karangasem Train Station 09.15 AM. MUTIARA TIMUR SIANG has two different classes Executive and Business Class which cost varied from IDR 85.000 - IDR 160.000 Per Person. Things To Note: Mutiara Timur Siang is the best option for you who did Kawah Ijen the night before. This train would make a stop over at Probolinggo (Arrival 01.30 PM) and arrive Surabaya 03.15 PM. A Later economic train which available at 01.30 PM from Banyuwangi leaving for Probolinggo and Surabaya. This train is the cheapest one you could get for IDR 45.000 Per Person. It will arrive Probolinggo at around 07.00 PM then continue to go to Surabaya Gubeng Train Station (arrival time 10.00 PM). Things To Note: This train is not recommended if you want to go to Bromo directly as it will arrive Probolinggo quite late evening. It means that there will be no longer public bus to go from Probolinggo to Cemara Lawang. Todays, reaching Banyuwangi could have never been easy. Sriwijaya Air has already opened a direct flight from Jakarta to Banyuwangi started from June 16th, 2017. This is a new innovation from Sriwijaya Air Group to shorten the flight route which needs to have transit flight to Surabaya as we did before Sriwijaya Air officially operate this direct flight route. 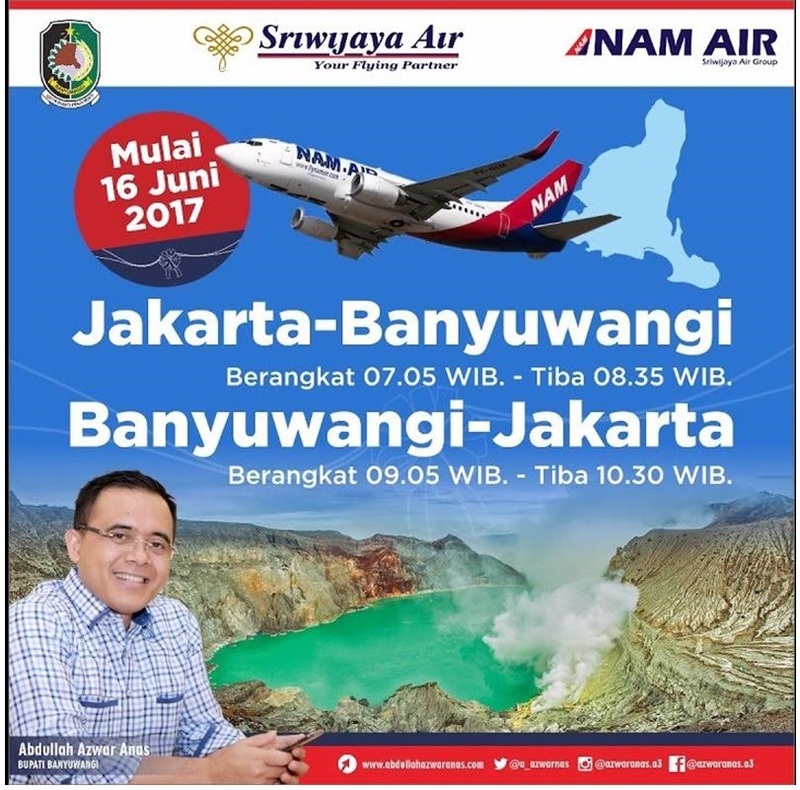 Sriwijaya Air operates once a day flight either from Jakarta or Banyuwangi which will take approximately 1,5 hours fly. * Price and time schedule could be changed by the flight provider without further notification to us. ** We do not take any responsibility for the change of price and schedule. 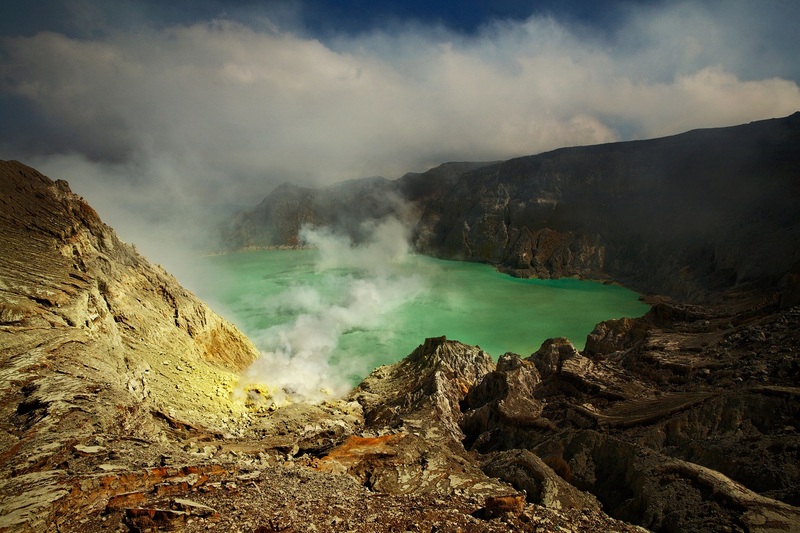 As one of most popular tourist attractions in Banyuwangi, Kawah Ijen is a must to be visited. There are many options to do Kawah Ijen, the easiest way is going to book the tour in some operators. Going by tour probably be the best option for traveler that want to have everything well organized. Some travelers are prefer to do it by their own way for some reasons like tight budget or want to have time flexibility for their visit. Independent travel to Kawah Ijen could be challenging as it is not as easy as written on your Lonely Planet Book. Here we write about the options to do Kawah Ijen Independently without a tour. Going by your own motorbike could be the cheapest way to get to Kawah Ijen, we can't say it would be easy to do that but practically it is doable. Most of our guests who went by motorbike riding found their way easily. Attention : Along the way to Kawah Ijen is only one straight road until Paltuding Pos, practically you will not get lost. What you need to do is follow the path and signs. Tips : The path to Kawah Ijen was good with pavement, but it will be dark along the way, steep at some points, and easily land slide happen at rainy season. For your own safety please make sure you are get used to ride motorbike on Indonesian road, you do not have vision difficulties, and make sure your motorbike at its best performance. For travelers who do not able to ride motorbike by yourself and still want to do Kawah Ijen with budget friendly, try to get the by Ojek. Somebody will ride the motorbike along the way then you just sit on the back of him. Attention : Make sure you get an ojek rider that familiar about Kawah Ijen, for your safety ask him to provide you good condition helmet. Finally do not pay him in advance, only pay when you arrive back safely. Tips : Before going back from Kawah Ijen, please take a break for a while unless to drink coffee or coke. It will help you to stay awake during your way back. It would be dangerous if you fall asleep on the motorbike. 3. Sulfur Truck Hitch Hiking - IDR ??? There is another challenging way to go Kawah Ijen, hitch hike to sulfur miner truck. This truck available mostly in the morning about 7 am, it used to transfer sulfur workers. It will depart from sulfur company called PT. Candi Ngrimbi that located at a last village at the base of Kawah Ijen called Desa Tamansari. A second truck from Tamansari available about noon around 11 am, for sulfur worker the company charge them for 10.000 IDR per person. As you are a foreigner you could negotiate with the driver how much money they want, because there is no fix price. Treat them few pack of cigarette also worth for them. Attention : The truck has no fix departure schedule, as it really depend on site condition. The schedule we provided was as a result of short interview with the workers. Mostly there is no truck on Friday. Tips : For coming back from Kawah Ijen you could take the same truck, it will depart about noon but sometimes could be late as it wait the truck full of sulfur. If you travel with group of friends, probably you also need to consider to rent 4WD Car. Mostly it will cost IDR 600.000 for the whole car, it could fit for 6 persons inside. If you are quite small size person you could make it 7 in the car. The price is include driver, fuel, and parking fee. We can help you to book a driver for Kawah Ijen. Need Assistance ? Let's Talk, Contact Us Here ! We spend our adventure with Deden and Ayis, and there were very kinds and hospitables ! They made us discover beautiful places, their culture, their village (Jopuro)... We felt privileged ! We really recommend this experience which is probably the most beautiful memory of our trip ! Thank you very much Deden and Ayis ! We had an amazing tour of Bromo and Ijen. The itinerary was really great from start to finish and this tour was a highlight of our trip to Indonesia. Our guide Fendi was just great, he was so enthusiastic and he really made this a wonderful experience for us. The accommodation was very basic but since we were doing night time climbs he was not a problem since we spent very little time in it.